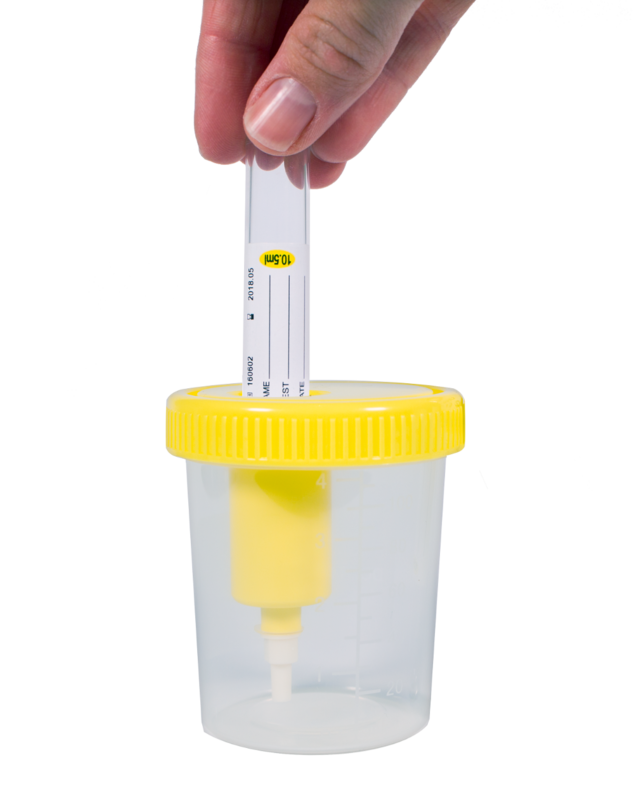  The LaneWorkSafe Evacuator Cup provides a simple solution for required GC/MS or LC-MS Confirmatory Testing of urine sample. 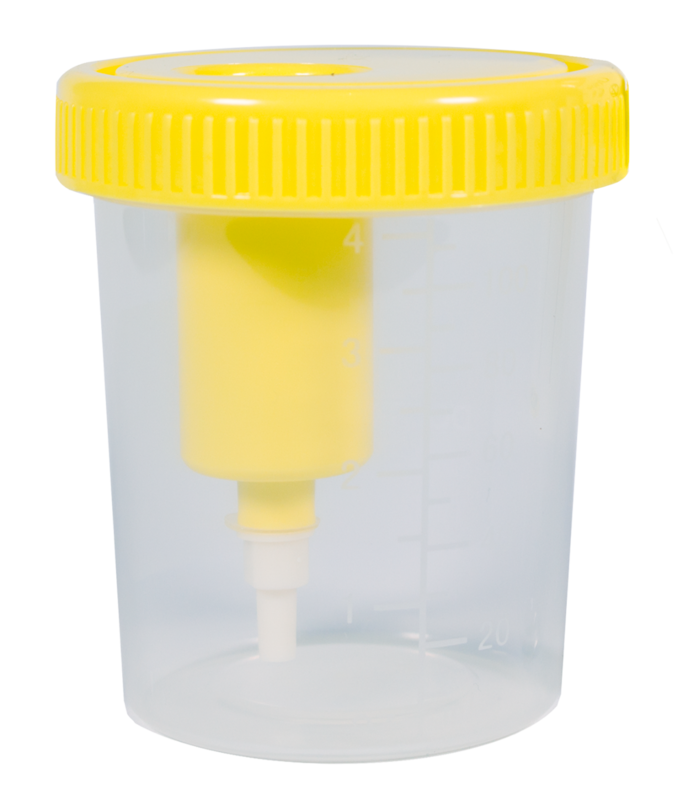 Built- in extraction port and vacuum tubes allow urine specimen to be extracted without exposure, spillage or handling of sample. 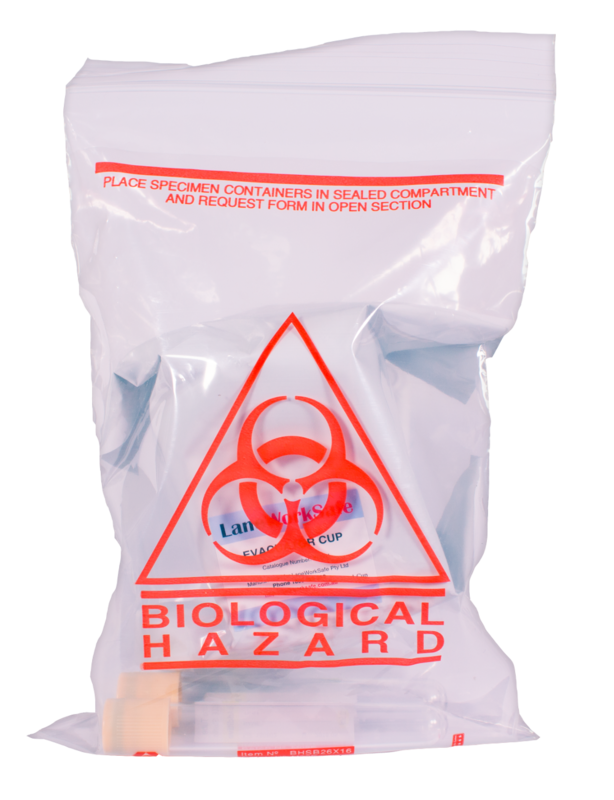 Also available in confirmatory kits including Evacuator Cup, vacuum tubes, and bio-hazard bag for transporting purposes. 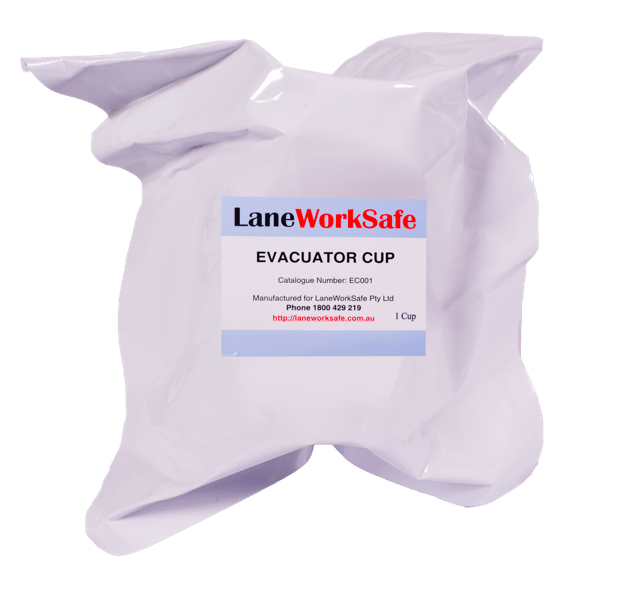 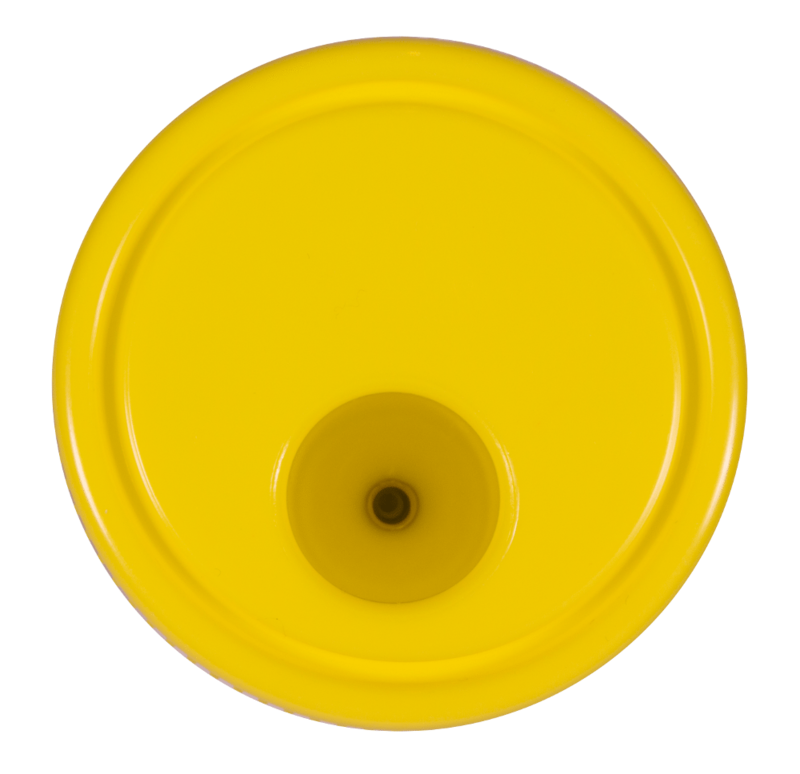 Ideal for use with the LaneWorkSafe Split Specimen Cup.